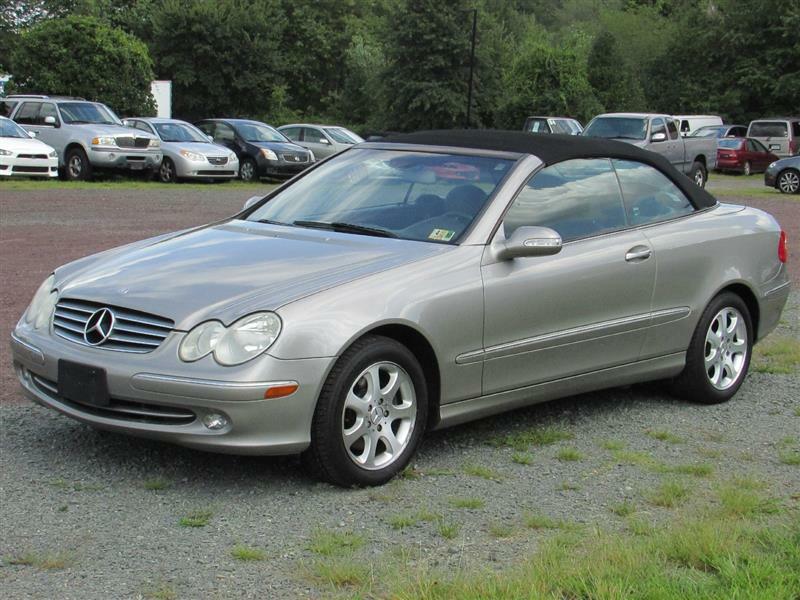 2004 MERCEDES-BENZ CLK-CLASS Printer Friendly Flyer. 2004 MERCEDES-BENZ CLK-CLASS Rear Wheel Drive with powerful 3.2L SOHC SMPI 18-valve aluminum-alloy V6 engine and driven only 81328 miles! Fully loaded and much more! CLEAN CARFAX**FINANCING AVAILABLE** Contact our Sales at 540-439-5619.